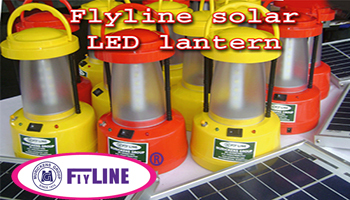 Flyline Solar power lanterns are the best and cheap way to light in the darkness. 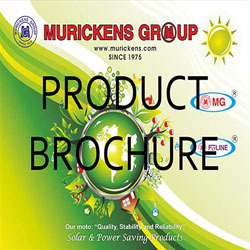 We need only one time investment to light our home, office or shops without any daily expense and maintenance. 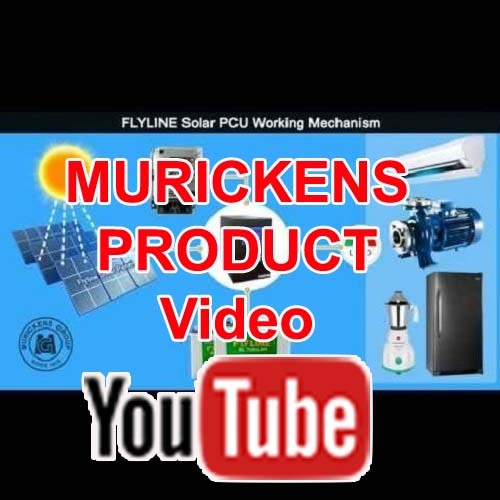 Muricken's developed LED type of lanterns by getting good back up time. We can charge this solar hand light with the help of sunlight Once it discharges, it has all the advanced features like over charging and deep discharging protection etc. ► 3 and 6 w LED (1w x 6 No.) ► 6w LED Lumina = 25 w CFL ► Compact in size, ► Use any where, ► Past solar charging, ► Over charging production, ► Deep discharging protection, ► Light weight, ► Log durability, ► Handle for carry, ► Attractive models, ► Portable Bright lighting, ► Life time 35000 working hours, ► 7 meter cable. ► ISO: 9001 -2015 Certified product. ► Dimmer options.